As they say, all good things eventually come to an end … at least in the earthly realm. 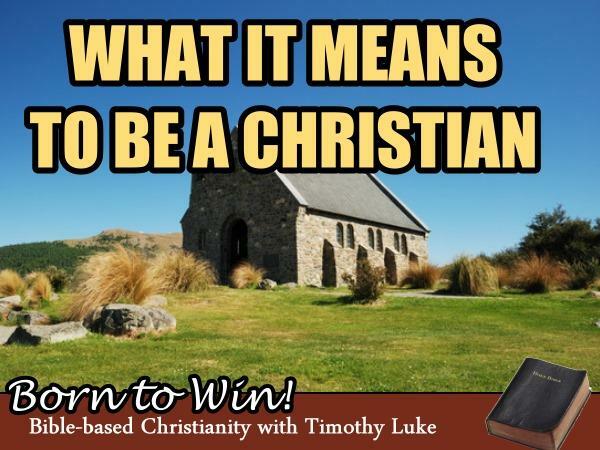 Join Timothy Luke this Thursday night for the final program of Born to Win! 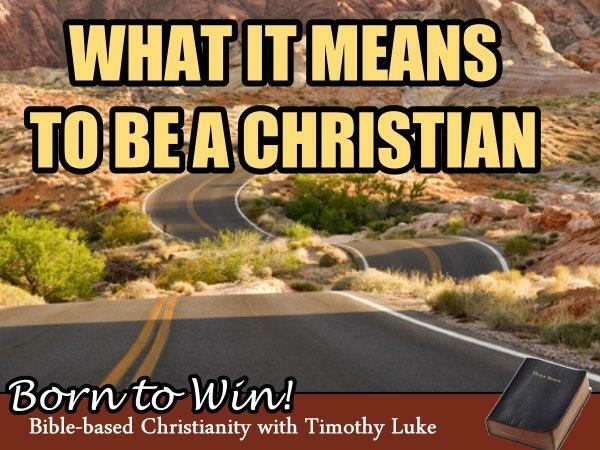 He will share what it means to be a Christian and where this journey is taking him now. 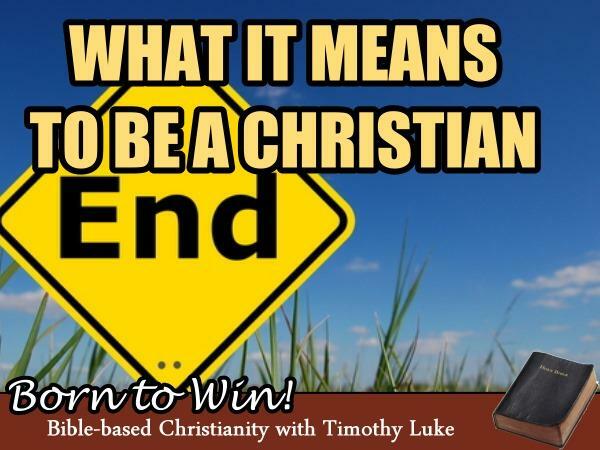 We appreciate Timothy’s wonderful work on the God Discussion Radio Network and wish him well. 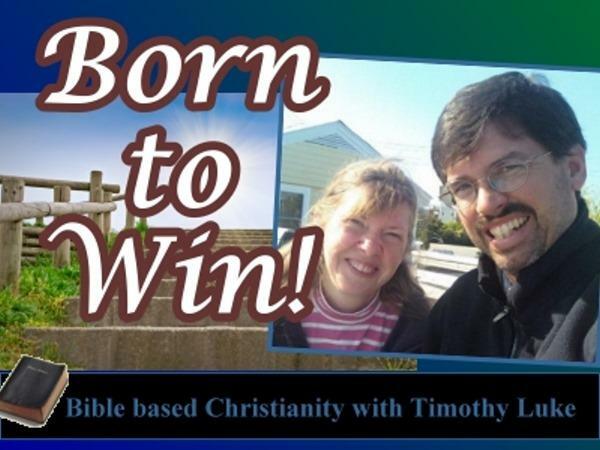 You can still visit with Timothy at his Born To Win Forum and, of course, catch his archives here at the God Discussion network. 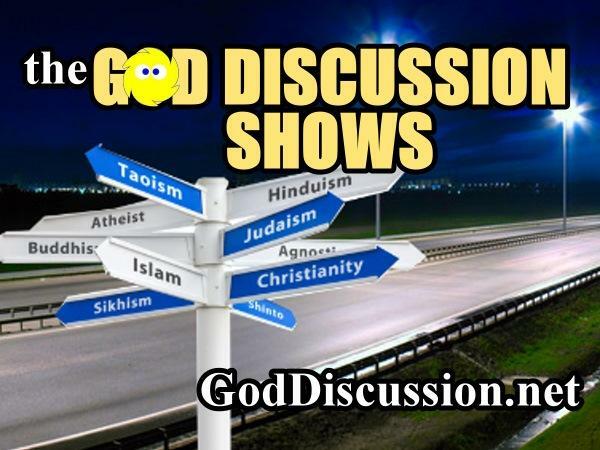 Be sure to visit GodDiscussion.net for a schedule of upcoming shows, from a variety of perspectives.